Beware! Axe Invest is an offshore broker! Your investment may be at risk. Axe Invest is a forex brokerage which does not disclose much information about itself. Traders are provided with a hybrid trading platform and a wide range of trading products. 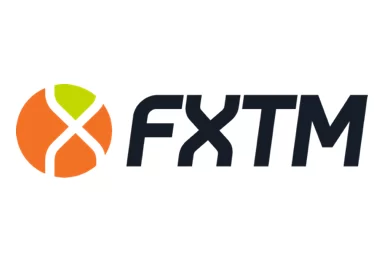 From the website we gather that potential clients are also extended an extremely generous leverage of up to 1:500 and required to put up a deposit as low as $100 in order to do real-money trading. According to the website of the brokerage the country behind it – Madar Partners LTD – is registered in the Marshall Islands. This is an offshore location which does not regulate forex trading, but does have very liberal laws regarding the registering of new firms. Precisely because of this it is a favorite location for many scammers since they needn’t even physically be there in order to register the company. 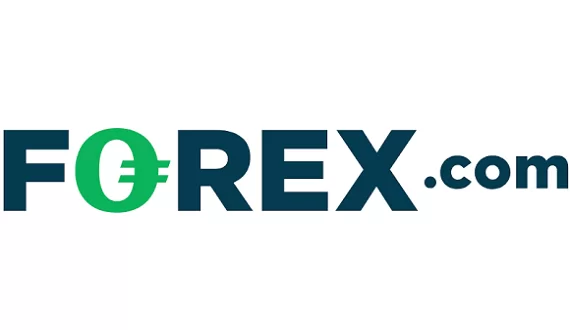 Furthermore, we could not see on the website any option for a test-drive of the trading platform which is another worrisome sign, especially if the brokerage is from the Marshall Islands and is not overseen by any authority. We do not even gather what the spreads are. Another troubling thing on the website is the address given in Russian which does not add up with the information presented on the website. The lack of crucial information, coupled with the clear lack of regulatory oversight are all warning signs for traders and reviewers alike. Such irregularities make us suspect that clients will be open to a number of risks. Potential clients of the brokerage may deposit or withdraw via VISA and MasterCard, bank/wire transfer, Upay card and ePayments. Popular e-wallets such as Skrill or Neteller are missing. Going through the brokers terms we did come across worrisome provisions such as excessive withdrawal fees. There is a fee of $50 for withdrawals via bank wire transfers, $35 for withdrawals with credit cards, and a $25 procession fee for withdrawals via ePayments. Judging by all the signs – Axe Invest is most likely a scam and scammers usually enjoy charging clients unexpected fees only after they have received their initial deposits.